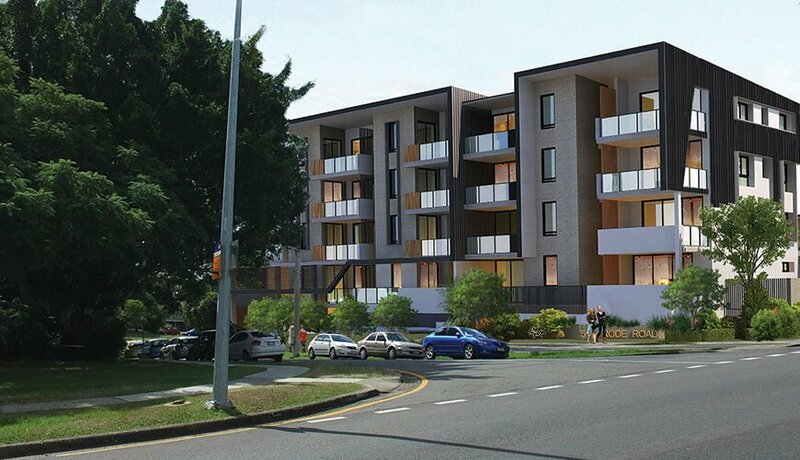 Park Apartments will be the centre piece of Sammells Drive Chermside with exclusive frontage and views over the leafy local park. With Prince Charles and Holy Spirit Hospitals just 200 metres away, Park Apartments is an ideal investment and the perfect place to live for hospital and support staff. They will be sought by many and enjoyed by just a few with limited availability of only 18 quality apartments in this convenient and highly desired location. The highly liveable apartments feature large balconies, beautifully appointed finishes with European appliances and stone bench tops, air conditioning and ceiling fans, providing comfort and class overlooking the park. Surrounded by everyday amenities with an Aldi store just 400 metres away and the Kedron Bowls Club down the road. Take a short walk over to Westfield Chermside and enjoy one of the many restaurants and bars, catch the latest movie at the luxurious Gold Class cinema or fulfil every shopping need with 500 retailers. Or simply step out and enjoy a picnic in the park. 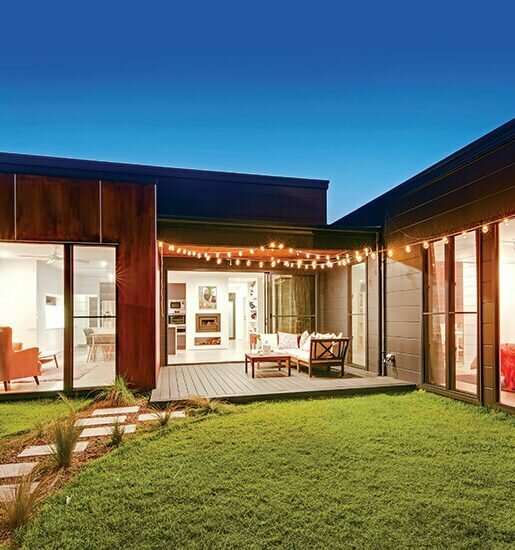 Chermside is a highly regarded, vibrant and progressive suburb in Brisbane’s inner north. 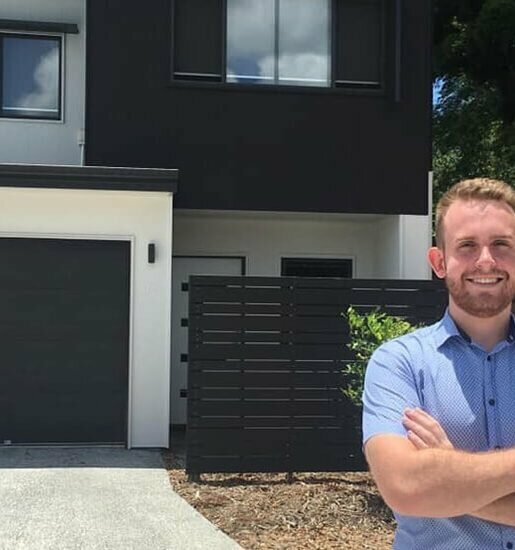 A mere 10kms from the CBD and recently recognised by the State Government as a key hub in Brisbane’s burgeoning sprawl earning the title “Principle Activity Centre” or PAC. With this important designation comes a focused approach from the government on infrastructure spending, job creation and public amenity, further enhancing this already outstanding area. Home to Queensland’s first and largest shopping centre; Westfield Chermside boasts almost 500 retailers, over 7,000 car parks, a plethora of global brands, supermarkets, cafes, fine dining and a large scale cinema complex including the Gold Class experience. The centre and suburb is well serviced by public transport with a central bus interchange providing a consistent flow of shoppers and trade, along with easy commute for nearby residences. The Chermside medical hub is the largest concentration of medical based employment in North Brisbane, some 4,000 plus workers are based across the Prince Charles and Holy Spirit Northside. Further jobs are generated through the centralised base of government services, namely the ATO, housing services, Centrelink and the new library. Education is also a notable employer, with 20 schools from primary to secondary in the surrounding area and an abundance of child care facilities. One of the largest contributors to employment growth within the following decade, and indeed the need for further housing and services in nearby suburbs, is the Brisbane Airport duplication and expansion. Just 12 kms away, this mammoth project, already in the early stages of construction, will deliver an unprecedented 25,000+ jobs and almost double the passenger visits which will have a profound effect on lifestyle suburbs like Chermside. 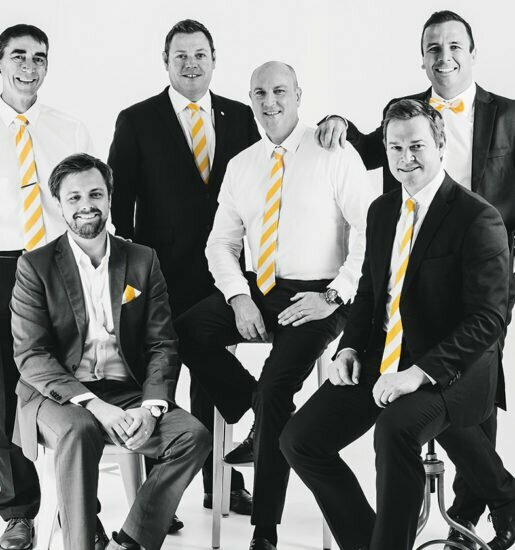 An unmatched combination and balance of these key fundamentals is why more people are choosing Chermside as their destination to live, work and play. Home of the first ever “shopping centre” in the Southern Hemisphere in 1957 and now the largest shopping centre in Queensland – Westfield Chermside. Government designated Principle Activity Centre (PAC). Currently there are more jobs in Chermside than actual residents = demand. One of the largest medical precincts in Queensland. Brisbane’s greenest suburb with over 22% of its area devoted to parks and nature corridors. Connectivity; centre of a large bus interchange along with close proximity to both the Airport Link and Gympie Road.